Our tomatoes bring bright, bold flavor to the table. Tomatoes grown on organic farms, drenched in California sunshine. 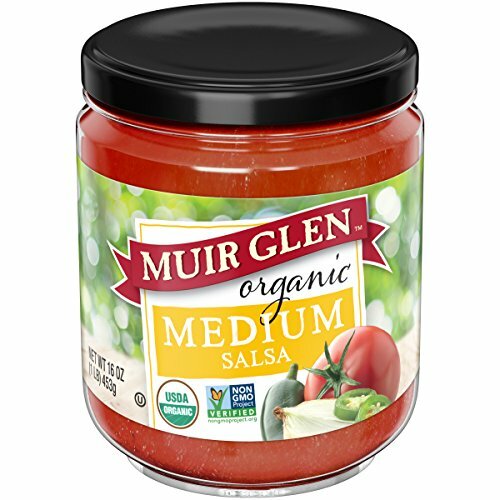 Our medium salsa boasts a perfect mix of heat, spice and gorgeous organic tomato taste. Organic ingredients, including cilantro, lime juice and vinegar, add wonderful layers of flavor.